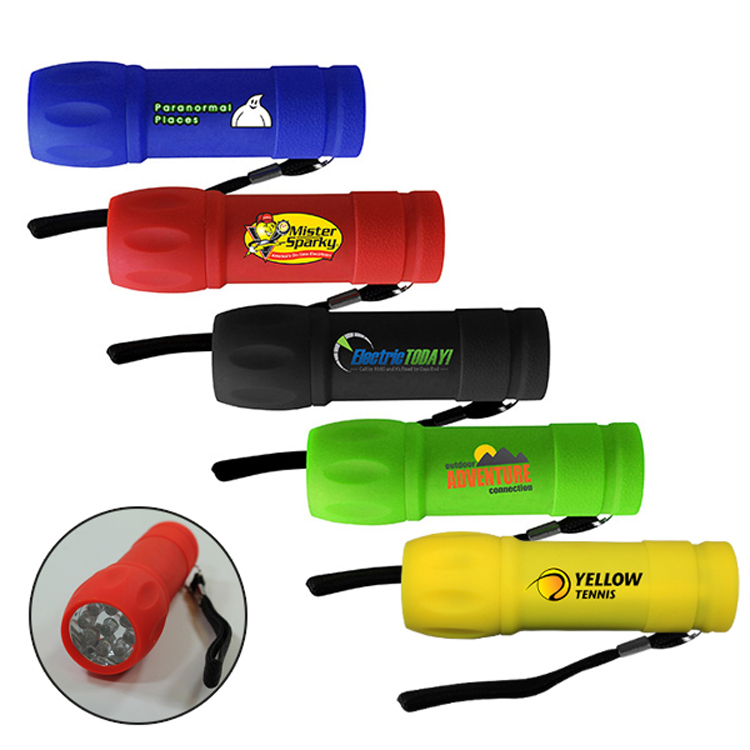 Pricing Includes:Full color printing using four-color process colors (cyan, magenta, yellow and black) on the barrel of the flashlight. Additional art charges will apply to convert colors. Exact PMS matches are not possible. Neon and metallics are not available. Set-Up Charge:Add $45.00 (G) for new orders. No initial set-up charge on exact reorders. Ink Color Match:Not available on FCD imprints. Multi-Color:Full color digital printing included in price. Proof:E-Proof $10.00 (G) each, Product Proof $35.00 (G) each (suggested when color matching is critical). Shipping Weight:Approx. 13 lbs. per 100 pcs.